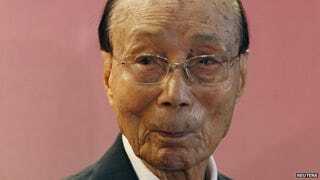 Run Run Shaw, one of the Shaw Brothers, has died peacefully in Hong Kong. By Chinese reckoning he was 107, by European reckoning only 106. Apart from all his media successes and classic martial arts films, he set up the Shaw Prize for science.